Concrete in service can sometimes be exposed to attack from chemical agents. Two principal factors affect concrete’s durability in chemical attack situations: 1) the concrete’s permeability and 2) readily available reactants in the concrete. When Portland cement reacts chemically with water, it produces several reaction products. Calcium Silicate Hydrate (C-S-H) is the primary reaction product of hydration, contributing the most to strength and other desired properties of concrete. 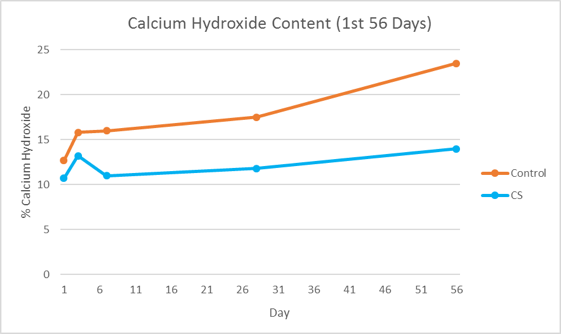 An additional reaction product is Calcium Hydroxide (CH), which has little or no cementitious properties and contributes very little to the strength of hardened concrete. CH is often described as a weak link in concrete as it is easily attacked by chemical agents and easily leached by water. Pozzolans containing silica, however, can potentially react with CH to form secondary C-S-H, increasing concrete’s strength and reducing permeability1. 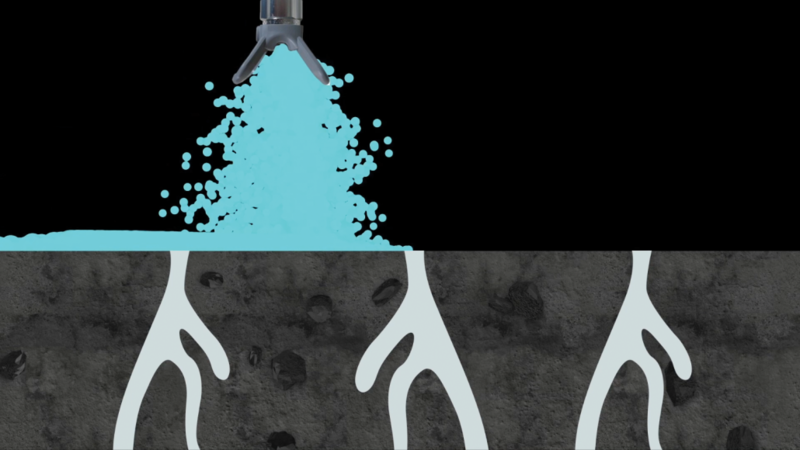 Colloidal silica treatments from Spray-Lock Concrete Protection (SCP) enter concrete through capillary voids, reacting with CH to form more C-S-H. Because of the colloidal silica’s extremely small particle size, it has a tremendous amount of pozzolanic potential, greater even than silica fume2. During the reaction, SCP Treatments consume the readily-available CH, denying CH the opportunity to react with chemical agents that commonly attack concrete such as nitrates and sulfates. Research has demonstrated that CH is consumed by colloidal silica, illustrated in Figures 1-2 below3. 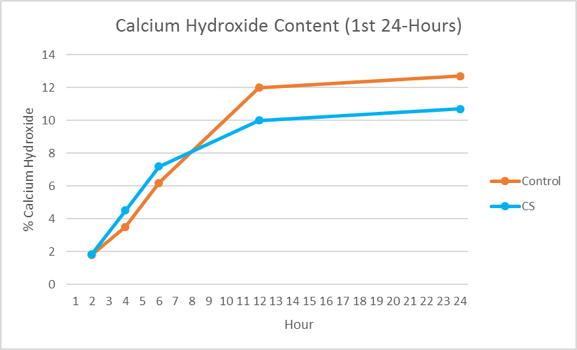 Figure 1: Calcium Hydroxide Consumption by Colloidal Silica (CS), 1st 24-hours. A logical concern among concrete technologists may be that the colloidal silica could exhaust the supply of CH for reaction with other pozzolans present in the concrete. Research has shown that this is not the case, with pozzolan contents as high as 80% by weight of cementitious properties, demonstrating improved performance with colloidal silica additions. As with most concrete technologies, SCP recommends testing of its products with project-specified concrete mixtures and constituent blends to establish the product’s performance with local raw materials. Kosmatka, S.H. & Wilson, M.L. Design and Control of Concrete Mixtures, EB001, 15th edition, Portland Cement Association, Skokie, Illinois, USA, 2011, pp. 72-73. Singh, L.P., Karade, S.R., Bhattacharyya, S.K., Yousuf, M.M., & Ahalawat, S. “Beneficial role of nanosilica in cement based materials – a review,” Construction and Building Materials 47 (2013), 1069-1077. Hou, P., Kawashima, S., Kong, D., Corr, D., Qian, J., & Shah, S. “Modification effects of colloidal SiO2 on cement hydration and its gel property,” Composites Part B 45 (2013) 440-448. Polished Concrete with Spray-Lock Concrete Protection Products Is Spray-Lock Concrete Protection a Bond Breaker?